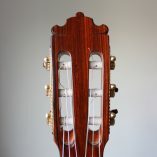 This Especial model was built 2010. 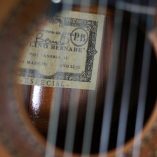 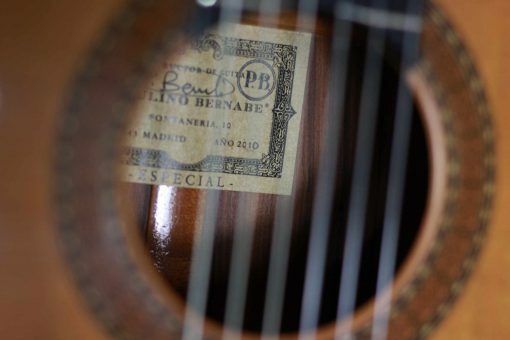 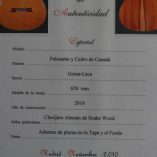 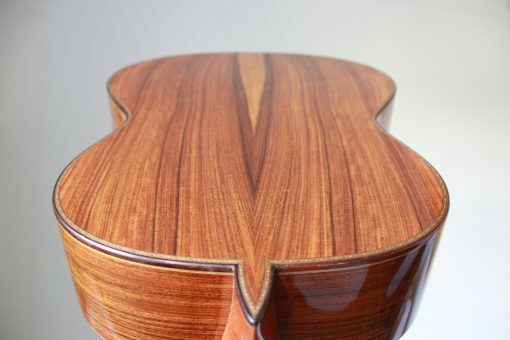 P. Bernabé Sr. was one of the greatest and best-known luthiers from Spain. 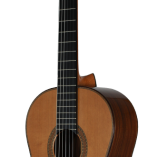 In 1969 Paulino Bernabé Sr. founded his first workshop. 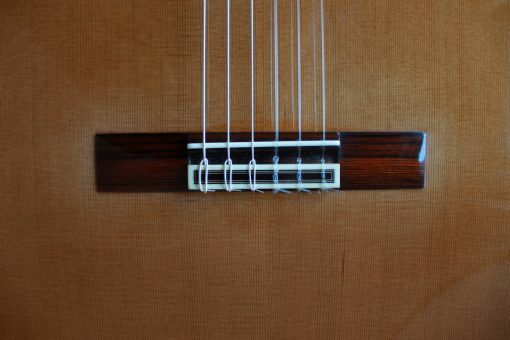 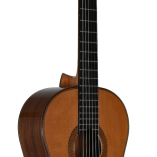 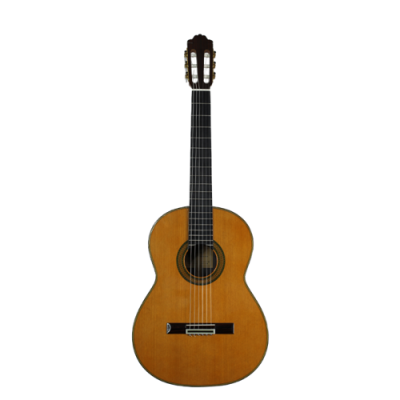 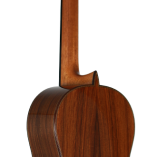 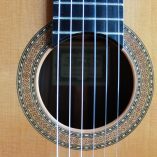 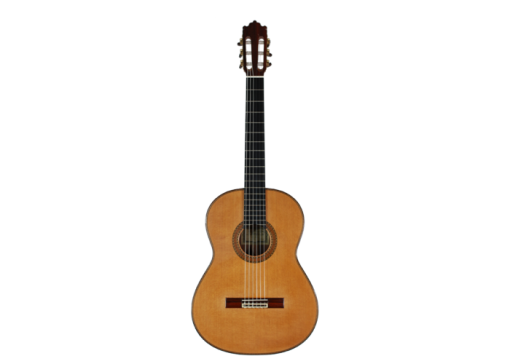 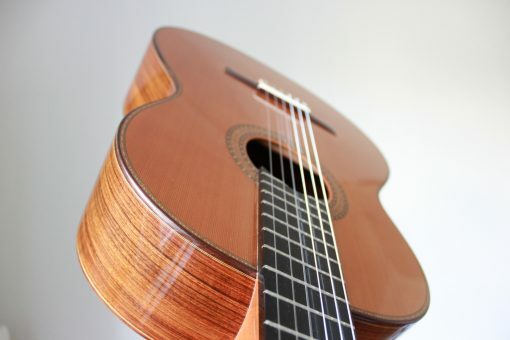 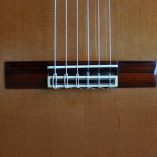 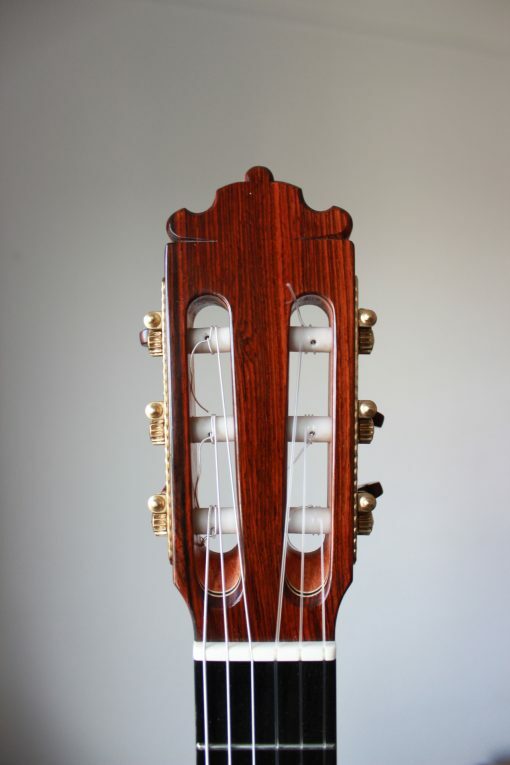 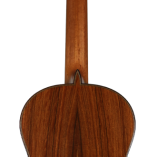 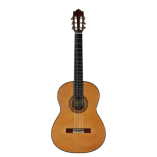 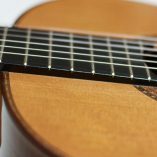 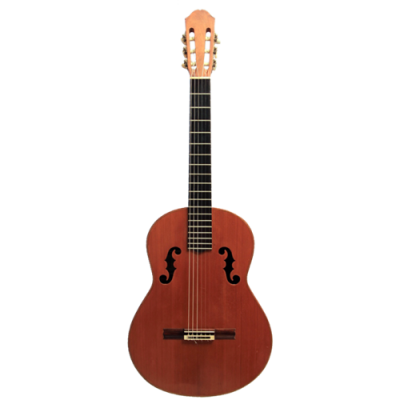 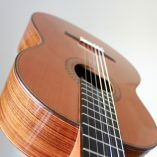 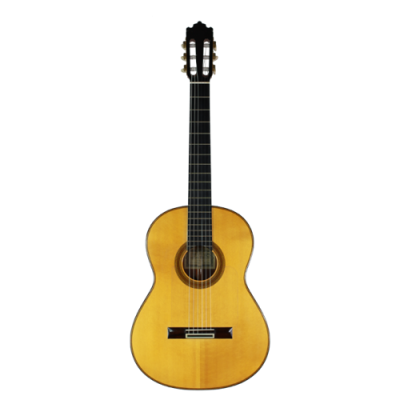 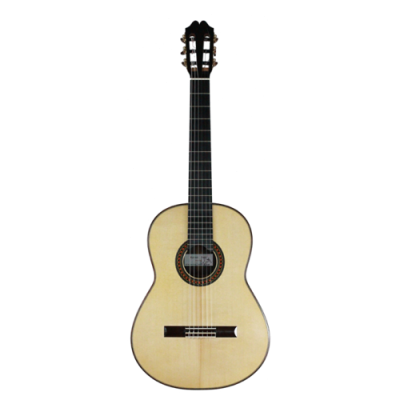 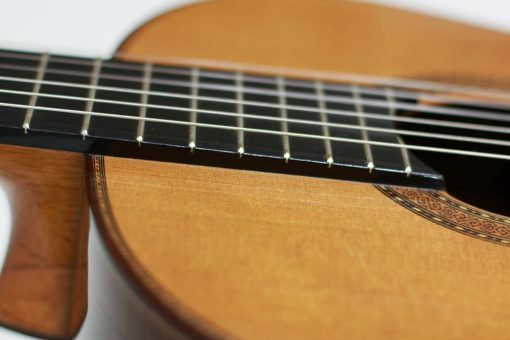 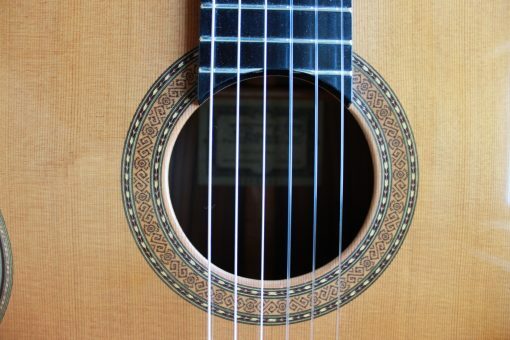 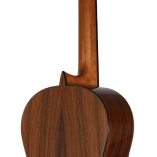 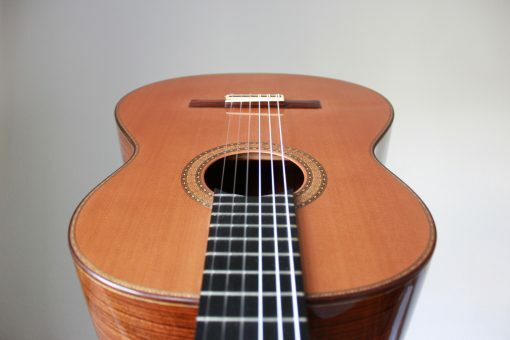 He experimented a lot and developed a new order of top bracing, consisting of four struts arranged in a fan-like manner from the soundhole and supported by three reinforcing struts. 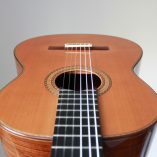 From the 1980’s onwards, he worked together with his son. 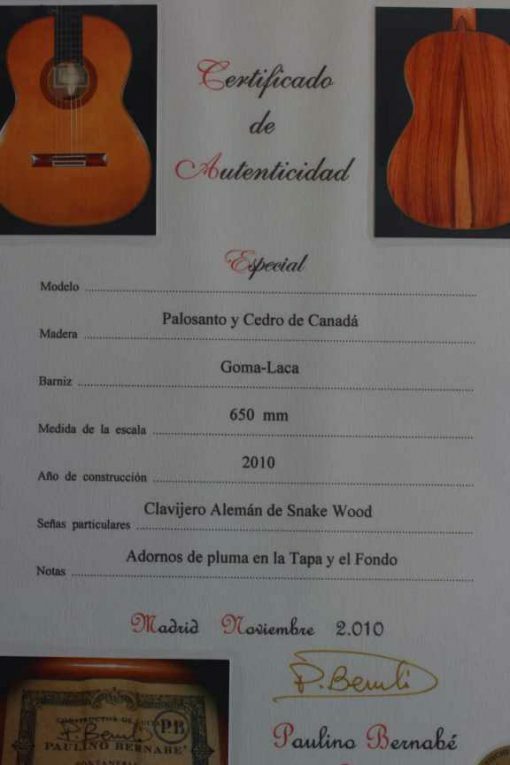 This guitar was built by Paulino Bernabé Jr. and it’s in mint condition. 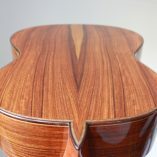 The top is made of Canadian cedar, back and sides are made of Palo Santo.